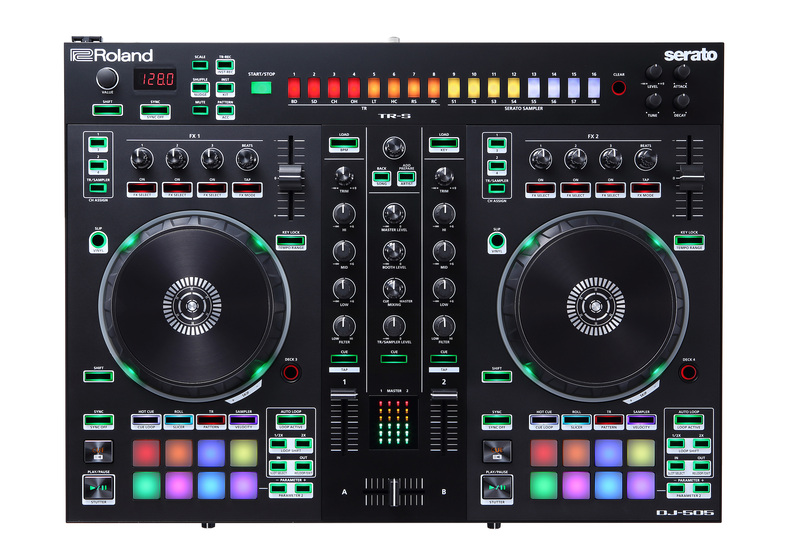 While we can't all be in Atlantic City for DJ Expo 2017, we can all get excited about the new products being unveiled at the event. 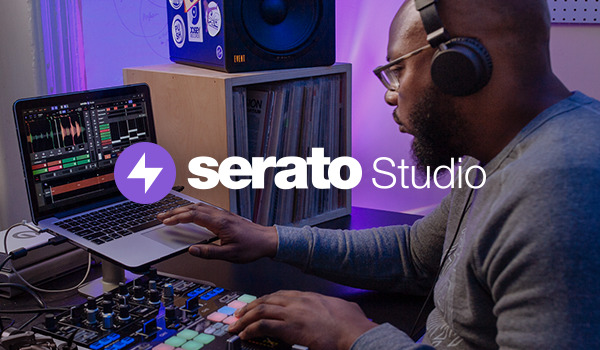 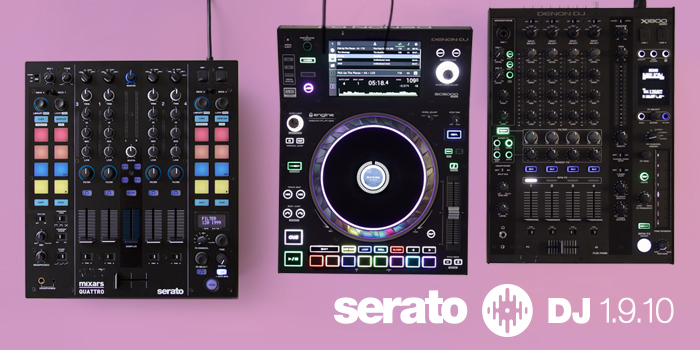 Take a look at the new hardware from Rane and Roland announced at DJ Expo this year, all of which will be supported in forthcoming releases of Serato DJ. 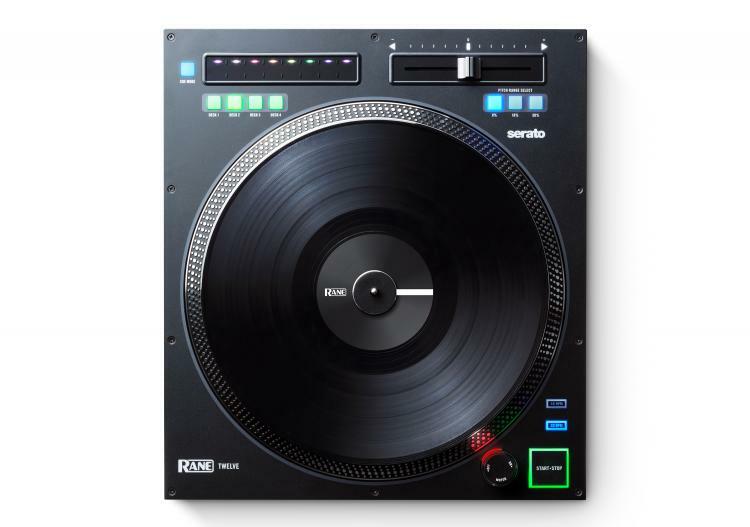 Click on images below to view in Hi-Res. 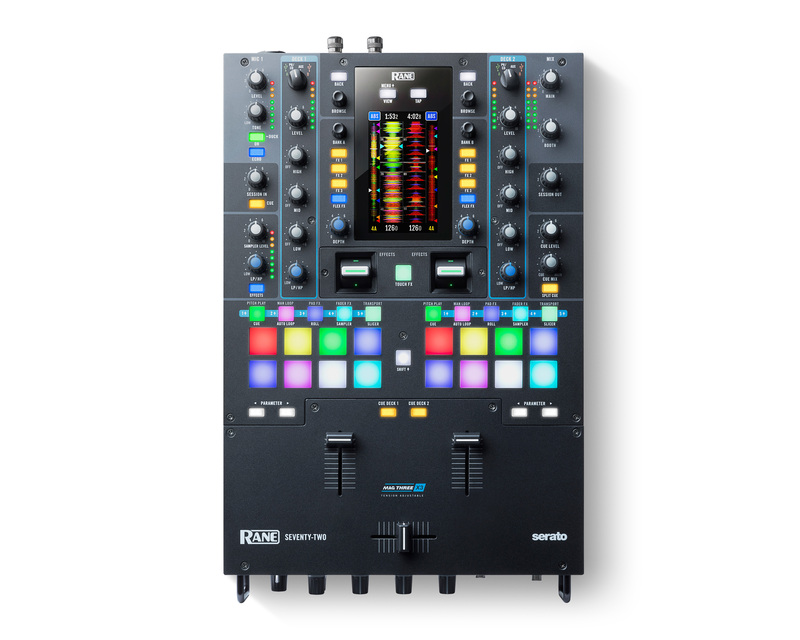 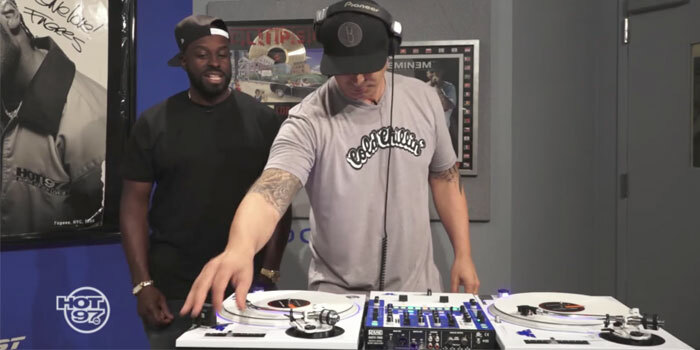 Rane's new 2 channel Serato DJ Enabled battle mixer. 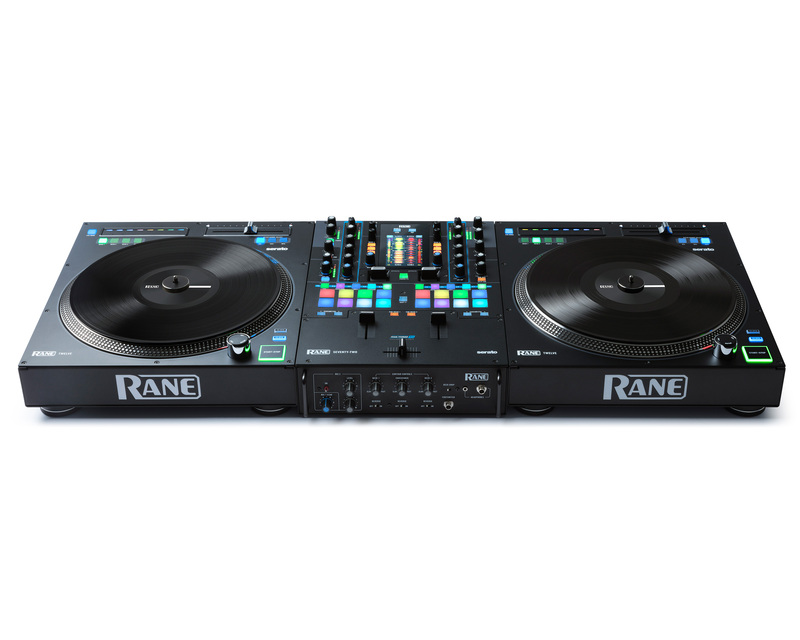 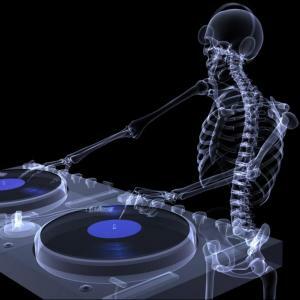 Rane's new motorized DJ control system, eliminating the risk of needle skipping or tone-arm hopping. 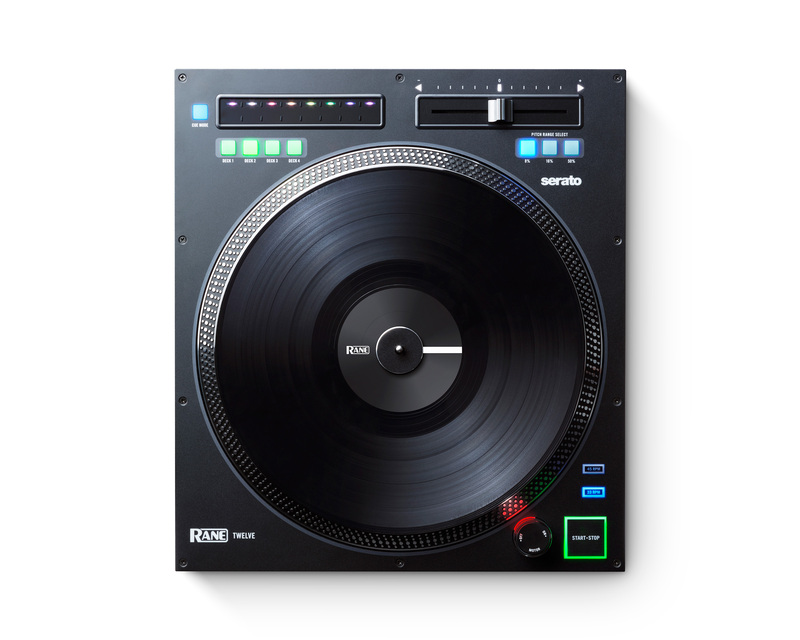 The DJ-202 is a portable two-channel, four-deck DJ controller for Serato DJ Intro. 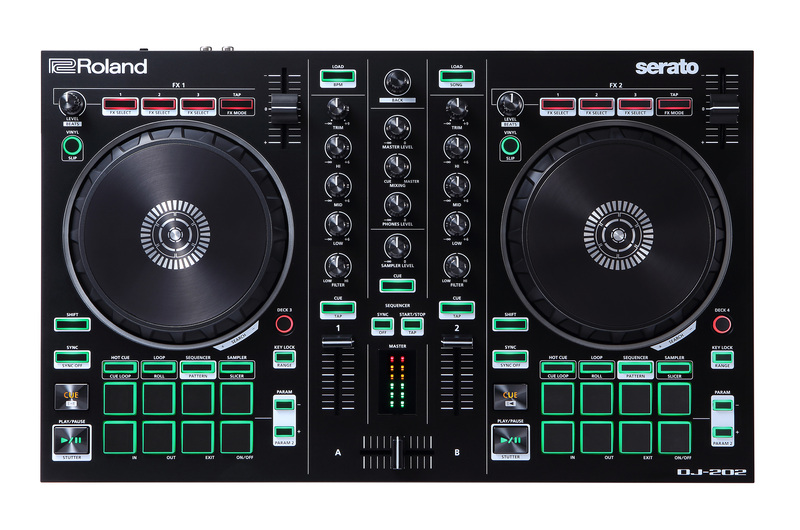 The DJ-505 is a compact two-channel, four-deck mixer/DJ controller for Serato DJ. Geez like this like a upgrade version of the V7 and S9. 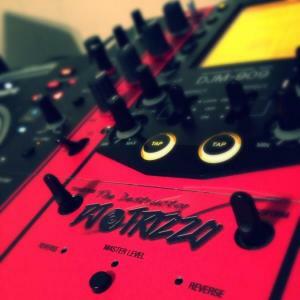 Both products I own. 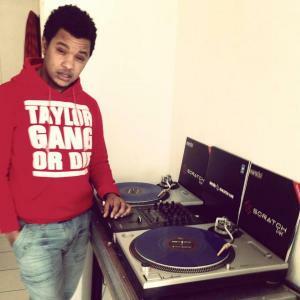 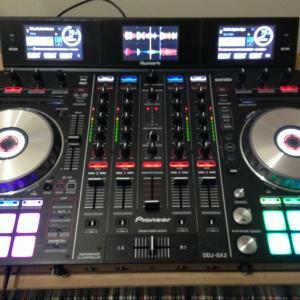 Now I her to get this rane mixer. Now I need to get the rane mixer.